Those of you familiar with using BackupAssist’s Rsync plug-in to send data to an off-site location, may well have toyed with the idea of building your own Windows server as the destination, as we do here. 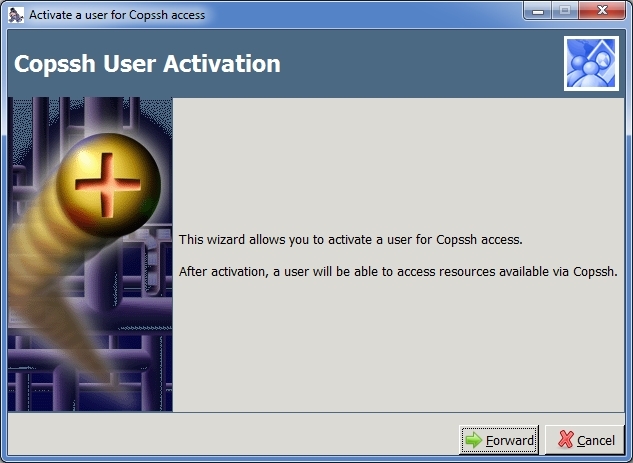 Currently you need two components to achieve this, there’s “cwRsync” which enables the server to talk to BackupAssist and there’s the optional “CopSSH” which allows you to do so securely over SSH. The developer (Cortex Labs) currently package these for you so that one installation follows the next as part of the same installation wizard.